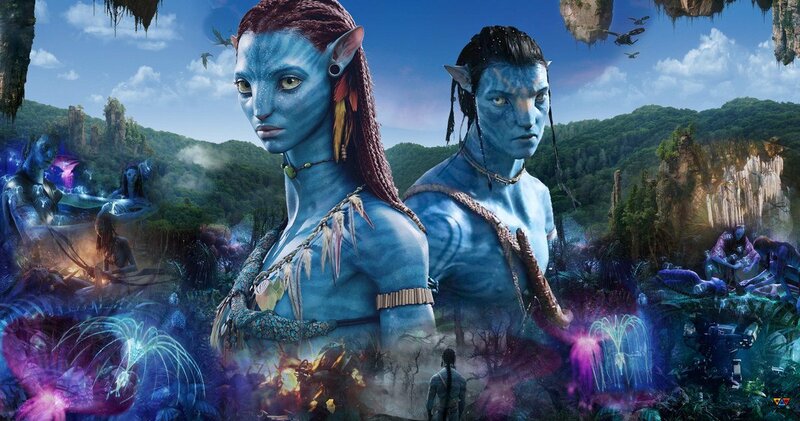 The sequel to the 2009 box-office smash “Avatar” — already deep in production — will feature many of the actors doing a lot of underwater work, according to the film’s director. The question springs to mind on who might be training these actors? 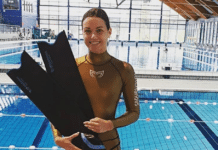 One of them who came to mind was Performance Freediving International founder Kirk Krack, who has also trained stars like Tom Cruise for a “Mission: Impossible” movie. Beyond that, we’ll just have to wait with everyone else until the movie premieres on December 17th, 2020 to find out more. Great movie that i enjoy totally first part and i am waiting to see the new part.